Hi, ya’ll! It’s time for another Snippet Sunday. I hope you had a great Thanksgiving or if you don’t celebrate a great weekend. It’s been busy here. I finally have got caught up with my story, and it’s possible iI may be able to reach that goal by the First. I am going to skip way down the story to chapter 18. I wrote this yesterday, and it was so fun I had to share! Remember this is rough and hasn’t been beta-read proof read or edited! The kids are arriving as we pull up. Simon and I have the field first today. He is following us. I think he is going to stay in town for a while today. I saw him doing a few web searches for Edenfield and a couple towns close by. He promised we wouldn’t run into each other. I’m not worried about him. It’s the town’s people I worry about. She is concerned they will think she is cradle robbing I assured her she doesn’t look over 30, and I look older than my age. It didn’t help reassure her much. We walk over to the group of young boys. “OOOh she is purrrttty!” there are lots of cat-calls and whistles. “He says you have horses!” one boy shouts. “And goats.” another runs over and tackles another, Sim pulls up and runs down the field to help control the hoard. “And Chickens!” This elicits lots of laughter. A few start walking around with their hands on their butts like tail feathers making funny clicking and clucking sounds a couple bobs their heads and waddle. Chaos ensues as they act out farm animals one gallops off as another chase him around the bases. TJ and Simon hoard them up. A tall, broad young man runs over blowing a sharp whistle. The boys all line up listening aptly to Simon and the other man. “When Couch T talks about you he smiles big like a silly Jack=-o=lantern one of the boys said. Several began giggling. “Noo Jack-o-lanterns are scary. Like a funny clown.” This one made a big silly face. They all started laughing. I hope you enjoyed the snippet I think this is one of my favorite scenes ( besides the love scenes) Wish me luck I only have today and tomorrow to hit my 50 k I don’t think that will finish the story so I will be working on it still next week. 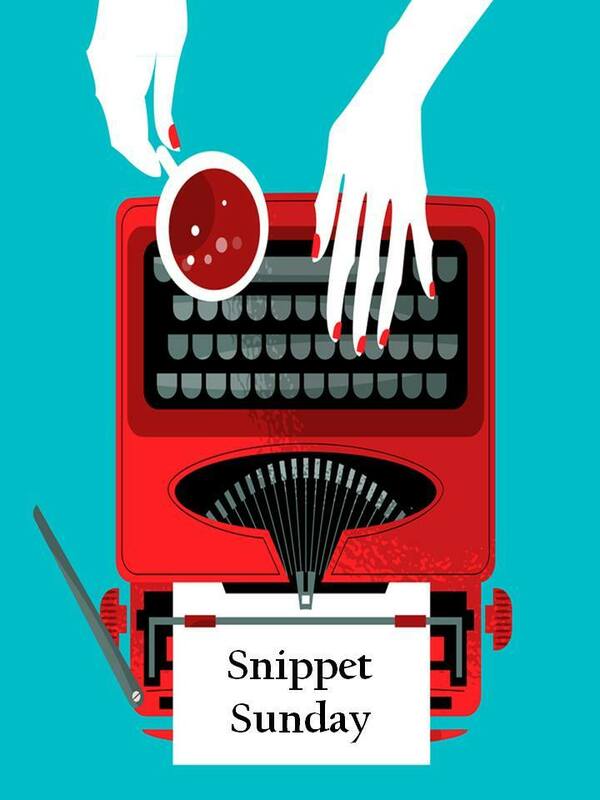 If you want more Snippets head on over to V.L. Locey’s Blog and check out her Snippet If you like MM contemporary Its called Home Ice and it’s sooo good! These are such great excerpts! I can’t wait to read the book when its done. Yes, I very much enjoyed this. Fabulous dialogue!